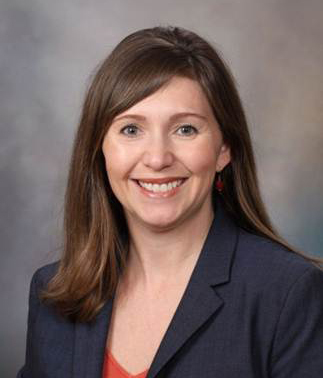 Dr. Grothe is a board-certified Clinical Health Psychologist, with a Ph.D. in Clinical Psychology from Louisiana State University, and internship and post-doctoral training at the University of Mississippi Medical Center. She is on the editorial board of Bariatric Times and has more than thirty publications and fifty national presentations. Both clinical and research activities center on psychological aspects of obesity and bariatric surgery, and patient resilience.